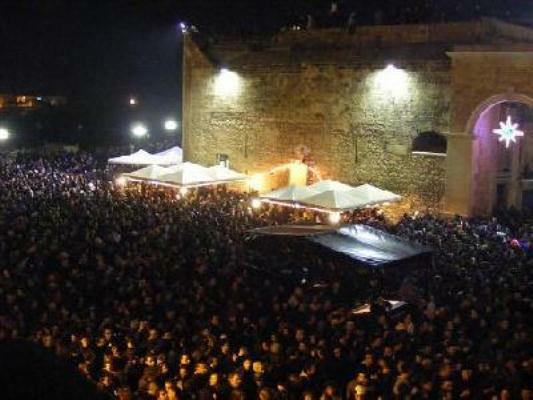 What happens in Puglia for the New Year's Eve? Well, the year has almost come to an end, and New Year’s Eve festivities are afoot. Like the rest of the world, the Puglia region in southern Italy has plenty of fun and exciting celebrations on the 31st of December. 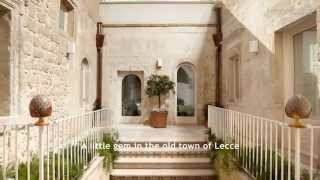 New Year’s Eve in Puglia is a lively time, with many of the bigger cities and towns holding both public and private events. Typically in southern Italy, food plays a major role in New Year’s Eve celebrations, with many southerners feasting on lentils, believed to bring money and good fortune in the New Year. Another important aspect of New Year’s Eve in Puglia is good company. As the Italians say, Natale con I tuoi, capodanno con chi vuoi, which means that Christmas is spent with your family, but New Year is all about your friends. And the various events outlined below definitely involve being sociable! Bari prides itself on holding a big celebration on the 31st of December, and this year looks set to be even better than previous years. The town hall balcony will be used as a stage, showcasing various musical artists and DJs, whose aim it is to keep you well and truly entertained. Find this city party between Corso Vittorio Emanuele and Piazza Prefecture. 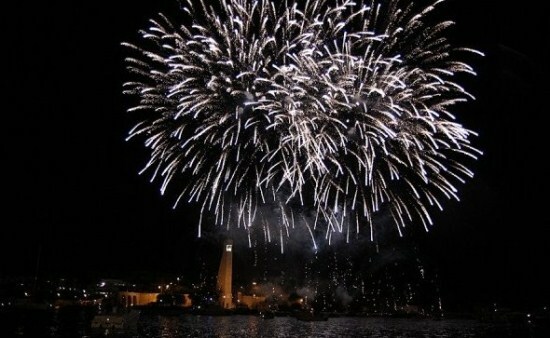 Every year, the city of Brindisi offers its residents and visitors an exciting New Year’s Eve experience in Piazza Vittoria, with various music and entertainment on offer. Don’t party too hard though, because at 11am the next day, you can make a final toast or ‘brindisi’ to the New Year, by taking a dive into the sea! 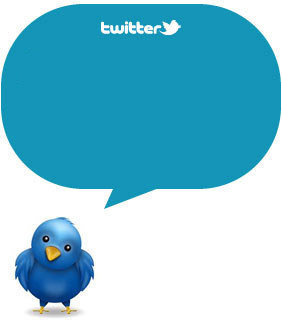 If you aren’t quite brave (or crazy?!) enough to participate in the ’tuffo di capodanno’, then you can enjoy music, entertainment and mingle with other spectators. 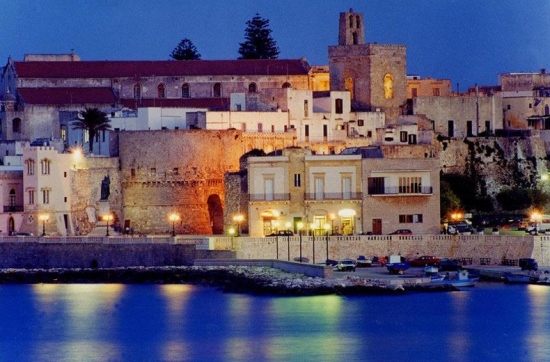 Down in beautiful Salento, all the main centres organise events in their bars and clubs, with parties, special guests and long opening hours on offer. ‘L’alba dei Popoli di Otranto’ is a great concert that always proves to be a great success, with its contemporary music and alternative folk songs. The Piazza sul Lungomare degli Eroi in Otranto holds a DJ set and a massive open air disco, to take you dancing into the New Year. You can watch fireworks being set off on the beach when the clock strikes 12, and then continue dancing to great music until the sun rises. Many people take to the coast to watch the sun coming up here, particularly at the Punto Palascia lighthouse near Otranto. Well, what better place to see the sun rise than on the eastern most point of Italian territory? 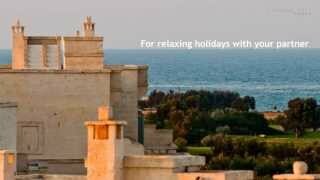 So wherever you decide to spend your New Year in Puglia, you can rest assured that there’s fun to be had! A couple of tips though: make sure you wear your red underwear, as Italians believe this brings good luck for the new year, and in Salento, watch out for flying objects. The passage from old to new is celebrated by throwing old objects out of windows! Happy New Year or if you prefer… Buon Anno nuovo Charming guys!